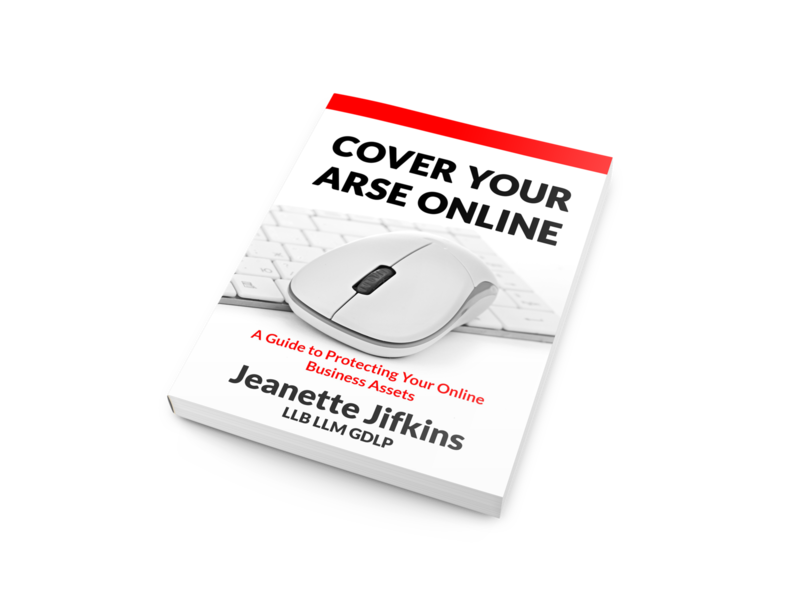 Thank you for ordering your very own paperback copy of “Cover Your Arse Online – A Guide to Protecting Your Online Legal Assets”. At this stage, your order should be with you by the 10th of month, or within 10 days, unfortunately, it might be the later of the two! If you really need a copy urgently, just contact us and provided we have them in stock, we’ll get it out to you quick smart. 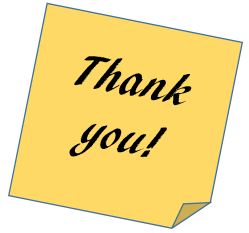 We are in the process of creating templates, checklists and other additional resources to support you in your business journey, so be sure to check back in to this website from time to time. We would love to hear from you, so please use the contact page to send us any questions.